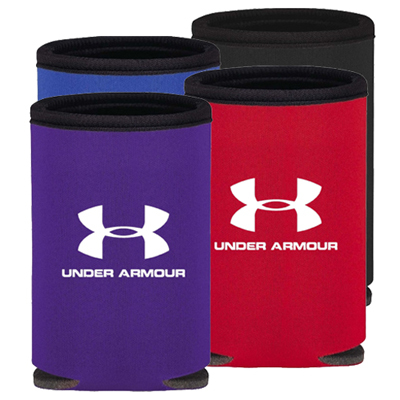 Give away bulk promo bottle holders at your next concert, sports event or office party to make your event a super success. 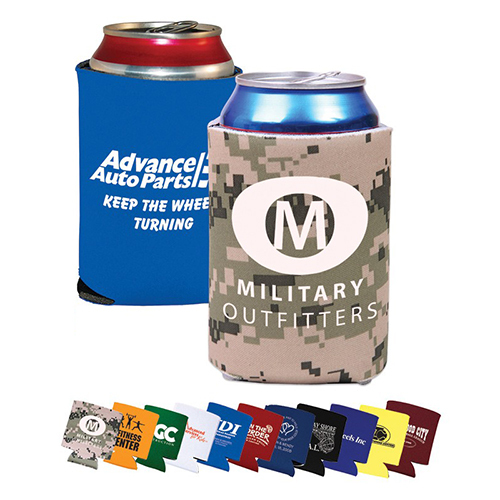 These bulk promo bottle holders are liked by everyone thanks to their utility, durability and the exposure they offer to brands. 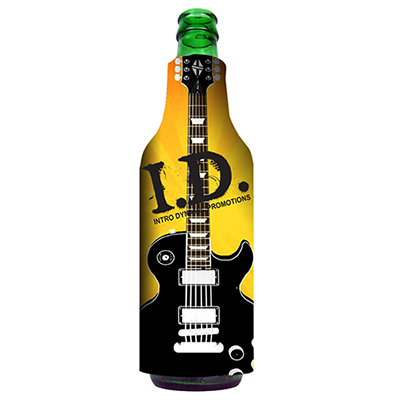 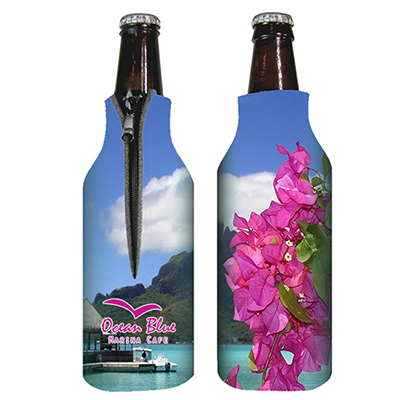 These bottle holders will do a good job of advertising your logo efficiently! 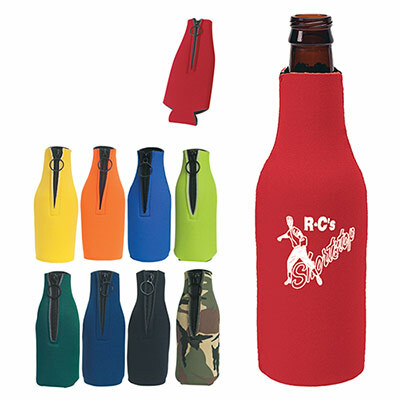 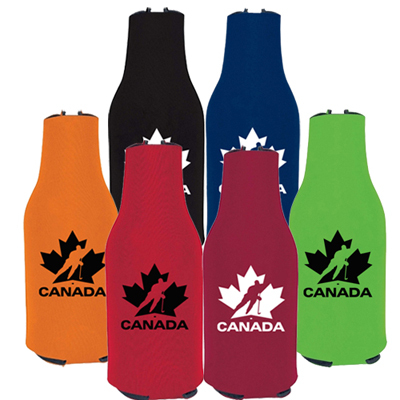 Promo Direct has a range of bottle holders on offer - take a look at the various designs and colors featured on this page.If you are planning to host an outdoor event like a backyard cookout or a BBQ party, distribute bulk promo can holders when welcoming guests. 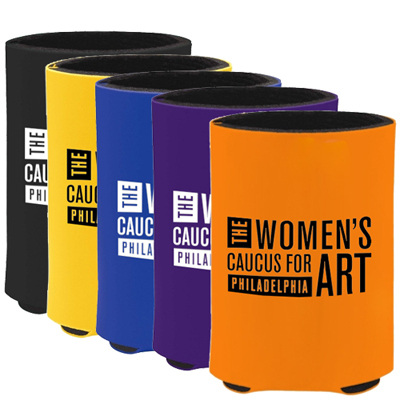 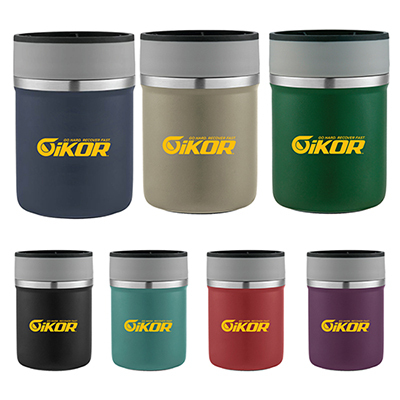 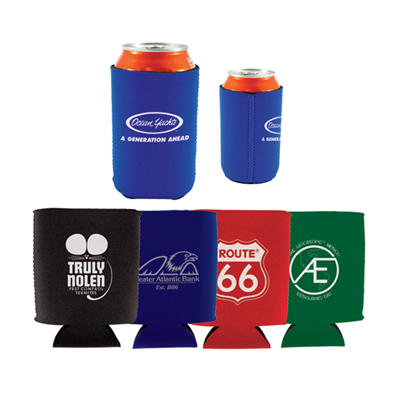 These bulk promo can holders ensure a strong grip to avoid spills. 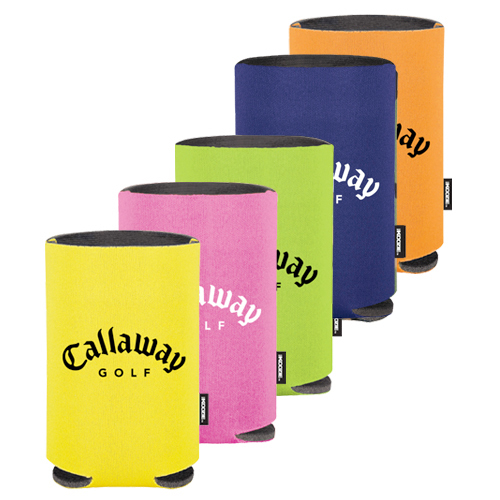 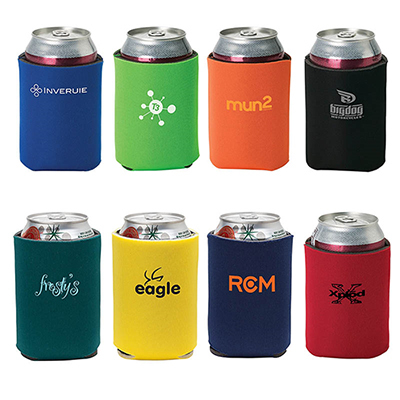 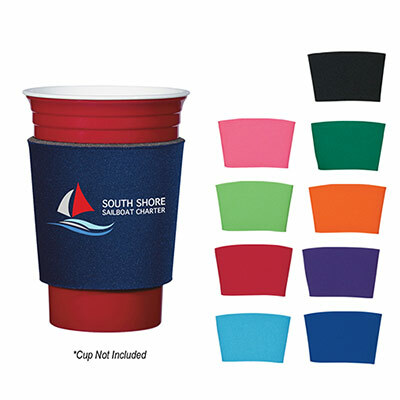 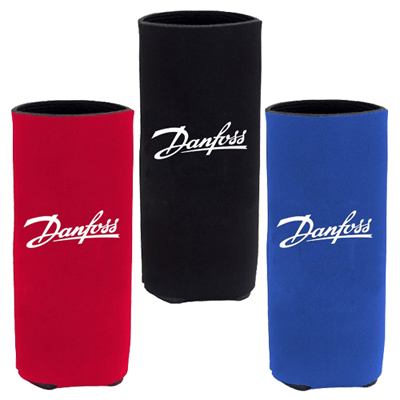 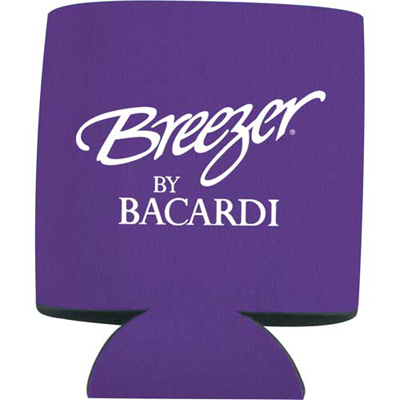 Rather than adding ice in their drinks or looking for an ice box, your guests will enjoy the party while remembering your brand the whole evening.In addition to being highly functional and portable, these bulk promo can holders also fit a majority of standard sized cans and bottles. 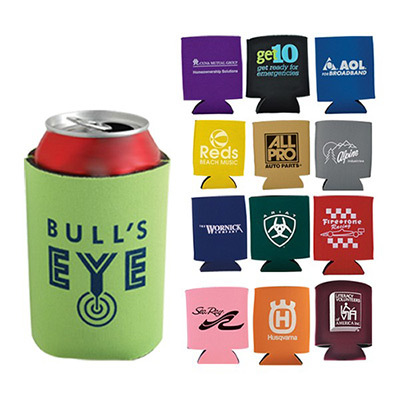 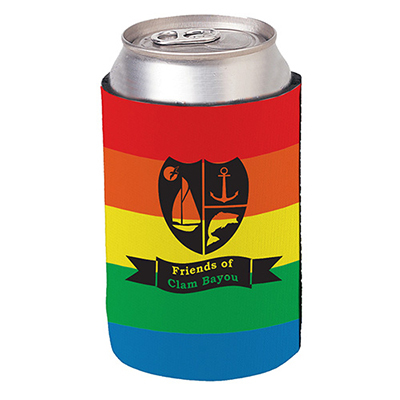 You can also hand out bulk promo can holders as wedding and party favors.You can also choose these items for building your team morale at work. 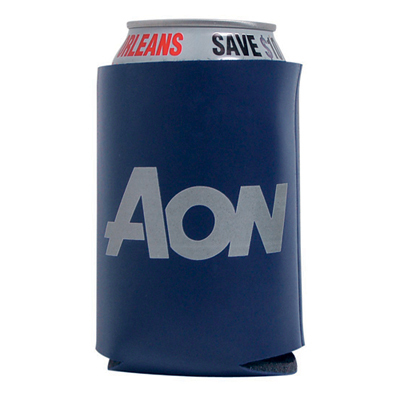 Head to a basketball or baseball game and hand out can coolers to your employees. 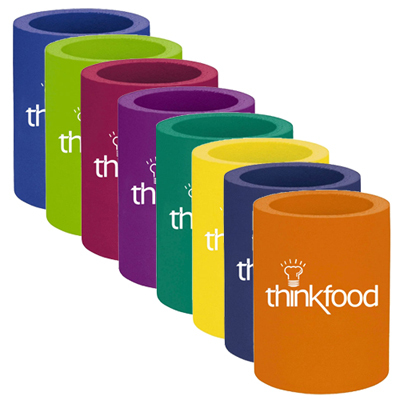 This will ensure your employees loyalty towards your brand and help build enthusiasm about your company.Majority of our products are displayed with offers so make the most of it and market your brand successfully. 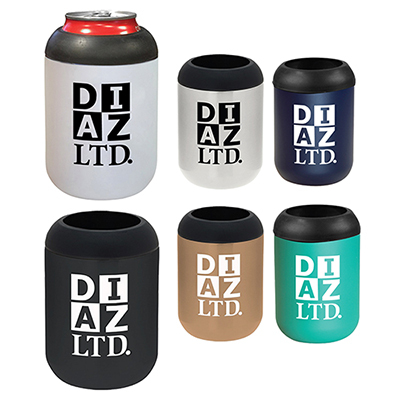 Take a look at the various styles available and place your order today!